As a kid, all Craig wanted to do was draw comic books. He took art classes in high school and learned about printing at a vocational school. In college at Pittsburg State University, Pittsburg, Kansas, he first majored in Fine Art before switching to Commercial Graphics. Graduating in 1998 and looking for a job, Craig found himself face-to-face with reality: the Web was the hot new thing and businesses were rushing to get on board. The late 1990s represented the height of the browser wars. To have a decent website, a programmer needed to be adept at tweaking web pages to accommodate the quirks of different browsers. 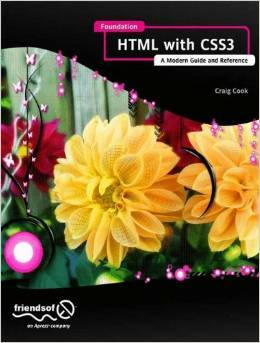 Realizing that graphic design school hadn’t prepared him for the new field of web design, Craig was entirely self taught as his career quickly changed direction. Some years later, Craig met Chris Mills, then an editor at Apress, at a technology conference. 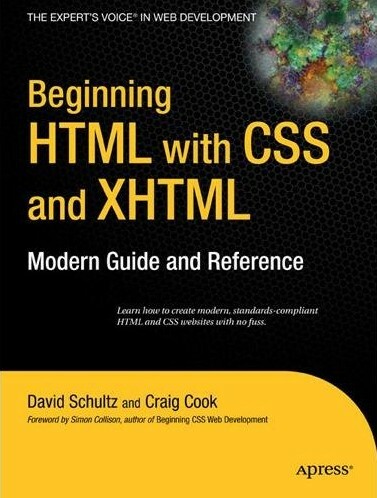 Chris was looking for fresh authors to fill out Apress’ stables, and asked Craig to co-author an introductory book on HTML, the foundational language of the Web. 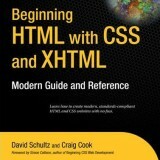 That book, Beginning HTML with XHTML and CSS, came out in 2007 with six of its eleven chapters written by Craig. 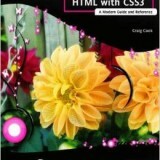 One reader praised Craig’s writing style as “concise and accurate [with] a gentle, witty tone that is ideal for making the neophyte feel at ease with new material.” In 2011, Apress approached Craig to write a followup focusing on the emerging standard of HTML5, leading to his second book, Foundation HTML with CSS3, in 2012. Earlier this year, Craig joined the Editorial Team of Web Standards Sherpa, a site teaching web standards and best practices. 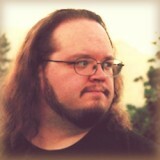 In 2007, Craig started doing freelance web development work for Mozilla, eventually joining full time in 2011. His first assignment was working on a redesign of addons.mozilla.org, the website where Firefox users can find addons to customize their online experience. Soon, Craig was commissioned to move QMO‘s back-end platform from Drupal to WordPress. Craig decided to keep some of the sketchy, hand-drawn look from the old design by creating a set of eight new icons. Representing the various teams within Mozilla Quality Assurance, the icons immediately captured the imagination of the website’s readers. When QMO came up for re-design in 2014, the icons were the only part of the old design that the QA community voted to retain. Craig updated the icons to give them a sleeker look to fit the new polished theme, as well as adding some new icons to represent recently changed teams. These three disciplines — writing, engineering, and artistry — are not so different from one another. Each demands creative problem solving, and though each suggests a slightly different angle of attack, the target remains the same. Cultivate these aspects of your personality, giving each one independent attention. When you’re able to think easily in all three modes one by one, you will soon find yourself thinking in all three simultaneously. The writer, engineer and artist overlap and merge, Voltron-style, to form The Designer.